What better way to celebrate Halloween than with The Real Ghostbusters. More specifically: The Real Ghostbusters episode “The Boogieman Cometh”. Power Rangers movie is titled Saban’s Power Rangers. And other stuff. Yeah, that’s… um. Okay. Ash Vs. 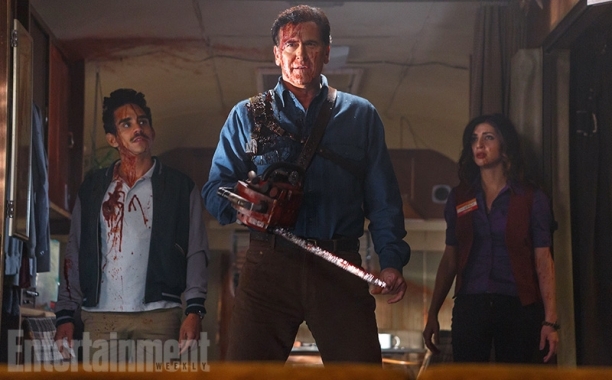 Evil Dead grabs early Season 2 renewal from Starz because Bruce Campbell. Get your Halloween party started right with our Halloween Compilation Party video! An updated “Where in the World is Carmen Sandiego?” theme song from Rockapella hit the Internetz this week! 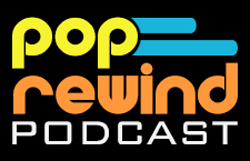 We have you covered, musically, for your Halloween party with our Pop Rewind Festive Halloween Party Playlist! Lee took a trip back to look at all of the Friday the 13th movie trailers in Trailer Crawling: Friday the 13th. 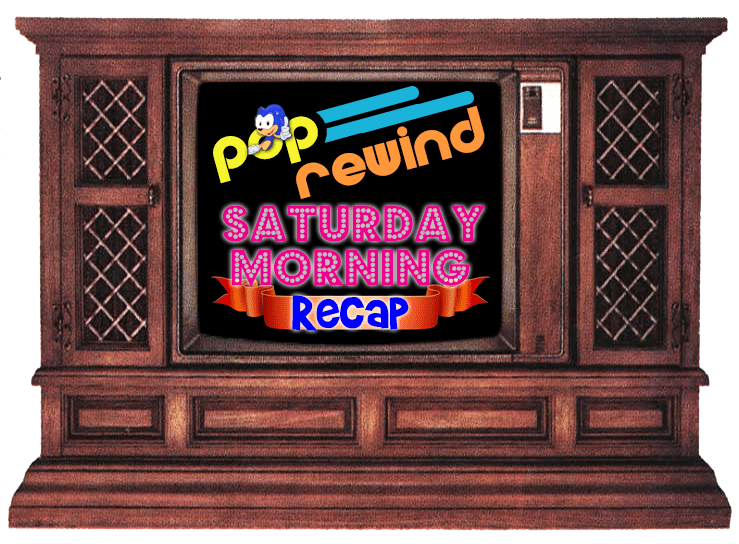 We posted a Halloween-themed episode of our podcast, the Annual Pop Rewind Podcast Halloween Movie Spectacular (APRPHMS). It’s catchy. Don’t forget to Tweet at us and let us know if you’re #TeamFreddy or #TeamJason. Just for the record: Lee is #TeamFreddy, so we look forward to that winning. Lee reminded us of a few Movies You Forgot Took Place on Halloween. 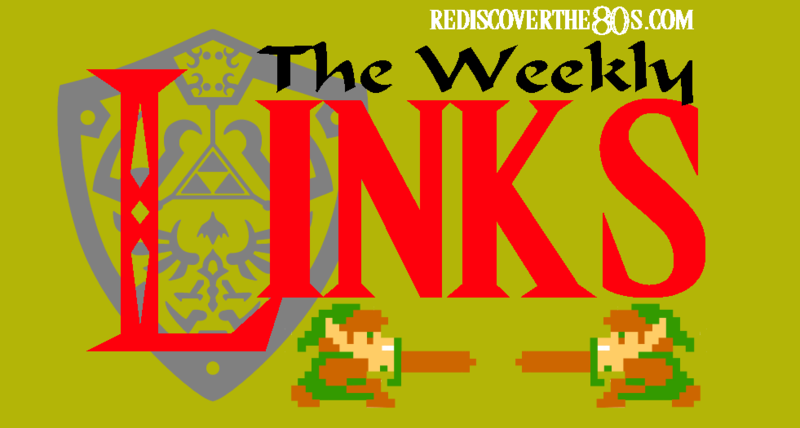 Rediscover the 80s lays it out for us– all the goodness on their site this week plus all the happenings in the world of the 80s. 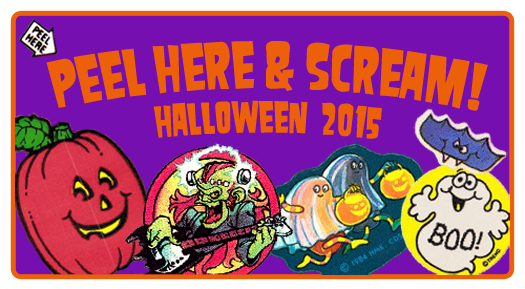 Branded in the 80s brought us some more Halloween stickers, like these E.T. ones! 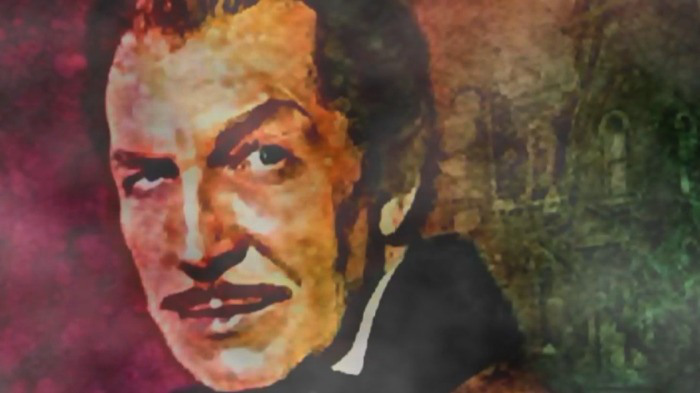 We love Vincent Price and we love the “Monster Mash”, so we were happy to see this post from The Retroist: Vincent Price Sings The Monster Mash (1977). 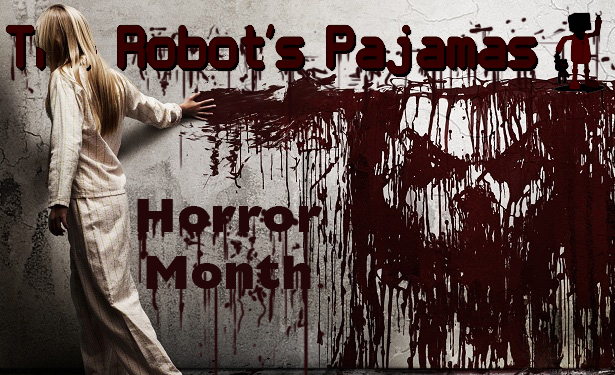 The Robot’s Pajamas takes a look at The Shining as part of their Horror Month 2015.